As you leave home during the day, MIA will become best friends with your dog, cat or both! MIA will reduce your pet’s anxiety level, while increasing its level of exercise, and making its day more fun! MIA is even equipped with a dry-food dispenser! Your best friend will no longer spend all day on the couch waiting for you to come back home. 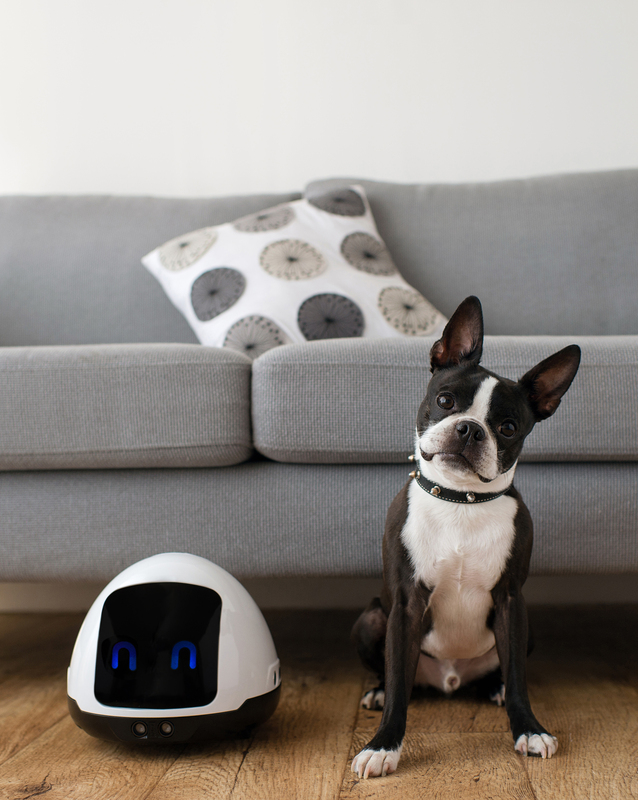 With the MIA ecosystem, your furry friend can have someone to play with, gets treats or kibble and you can even see him on your phone! 90% of dog owners find it hard to leave their dog when they are away and 85% feel their dog are bored alone at home. 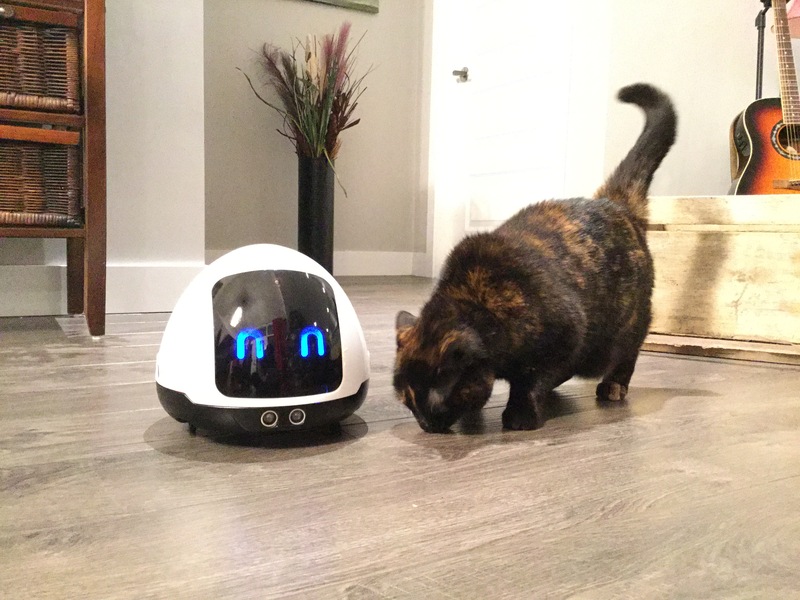 We quickly discovered that although we designed MIA with our dogs in mind, our cats also wanted to play with it. MIA helps feeding your cat little by little throughout the day while making him work for his food. It’s a sure way to fight obesity. Sure, cats love to sleep in a ray of sunlight, but they also love to hunt for food, just like nature intended!